Scientists have been refining a type of memory technology called phase-change memory (PCM) for years. Thus far, however, the use of PCM in certain applications has been somewhat prohibitive for a variety of reasons but that may soon change. 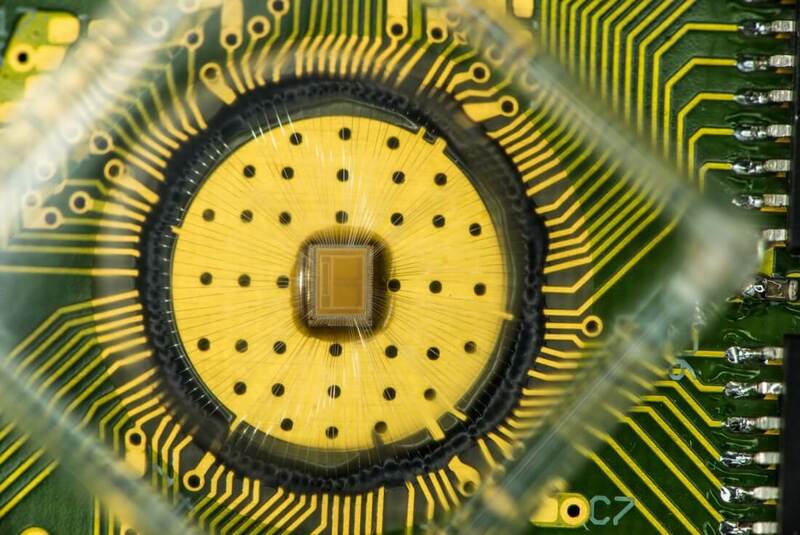 Scientists at IBM Research have achieved a significant breakthrough in reliably storing three bits of data per cell, a milestone that IBM says will provide fast and easy storage for both mobile devices and the Internet of Things. PCM’s combination of read/write speed, endurance, non-volatility and density make it the obvious choice over existing storage technology. Unlike DRAM, PCM doesn't lose data when powered off. What’s more, the technology can endure at least 10 million write cycles, compared to around 3,000 write cycles on an average USB flash drive. PCM could serve as a standalone product or as a hybrid application in which it is used as an extremely fast cache for flash storage. As IBM explains, a smartphone’s operating system could be stored in PCM, enabling it to power on in just a few seconds. In the enterprise space, PCM could be utilized to store entire databases for blazing fast query processing of time-critical applications like financial transactions. IBM says machine learning algorithms that use large datasets will also see a speed boost by reducing the latency overhead when reading the data between iterations.